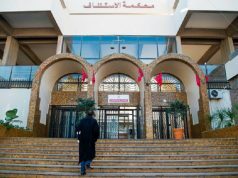 Rabat – 2016 was a remarkable year for Arrabita Mohammadia des Oulamas and for Morocco in its fight against terrorism and violent extremism. 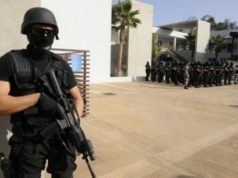 From launching an electronic platform called “Ra’ed “as an innovative means of isolating extreme forms of Islam, to the launch of a series of books titled “Islam and Contemporary Context “that aim to deconstruct extremism discourse, Morocco has placed countering violent extremism at the top of its policy priorities, both domestically and abroad. 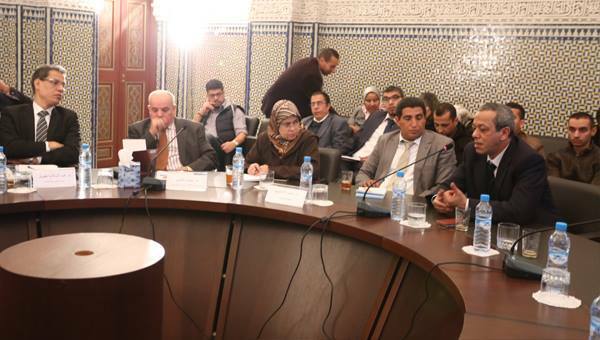 Ahmed Abaddi, Secretary General of the Rabita Mohammadia of Oulamas, said at a meeting held on Monday in Rabat, that countering violent extremism is not an easy task since it requires the combined efforts of society, practitioners and researchers. 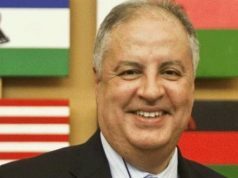 Abaddi went on to emphasize that fostering an authentic, moderate religious discourse, which will offer a viable and appealing alternative to extremist ideology, has become necessary in this era of globalization and social media and he added that religious views cannot be controlled only through a security approach. 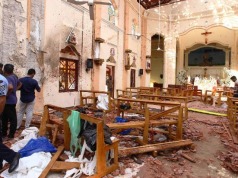 Instead, innovative educational strategies, engagement with youth through media and a commitment to the principles of human rights are the best ways to dismantle and counter extremist discourse. Regarding the series of books that Arrabita launched, Abaddi commented that Morocco has developed a multi-dimensional approach in the face of violent extremism, which integrates security, scientific, social and economic dimensions. Arrabita Mmohammadia des Oulamas, through its scientific centers, is aware of the importance of youth outreach through social media and other online portals. The institution has developed a peer education strategy, which trains youth to use social media safety to successfully tackle extremist discourse among their peers. In addition, Arrabita has also realized the need to reach out to young adults and children using entertainment to promote moderate values. According to Abaddi, producing cartoons for instilling appropriate values in children is an efficient means to counter violent extremism. He went on to add that emphasizing an active learning style, including video games, short stories and cartoons, is crucial to developing critical-thinking, civic education, civic responsibility and human values. The Secretary General of Arrabita also mentioned that it is very important to equip peachers, imams and religious leaders with proper knowledge about violent extremism in their own context and the push factors that lead to radicalization and recruitment. Abbadi mentioned that developing new tools and media (including videos games, television shows, radio shows and social media platforms) should be commonplace in our strategy to counter violent extremism. A few months ago,Arrabita Mohammadia des Oulamas launched a plan, in collaboration with the general delegation of Penitentiary and Reintegration, the aim of which is to counter extremism inside prisons by providing prisoners with the intellectual and social tools they need to combat its influence. 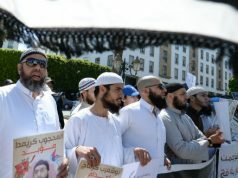 In recent years Morocco has concentrated its efforts on the promotion of moderate Islam, in order to eliminate some of the root causes of terrorism and extremism. This strategy has included qualifying mosques, developing curricula for Imams, promoting scholarly research through the Mohammedan League of Ulema on the nation’s Islamic values and engaging youth in religious and social issues.